In 1899 August Hoegemeyer’s father bought a farm in Lyons, NE. 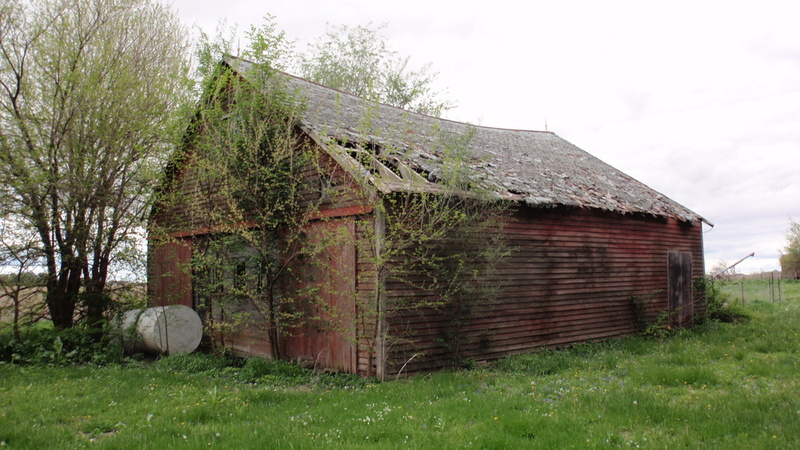 Fifteen years later, August built a barn for use as a granary to store feed for his livestock. The land remained in the family for four generations until a family friend, Donald Timm, purchased it in 1985. 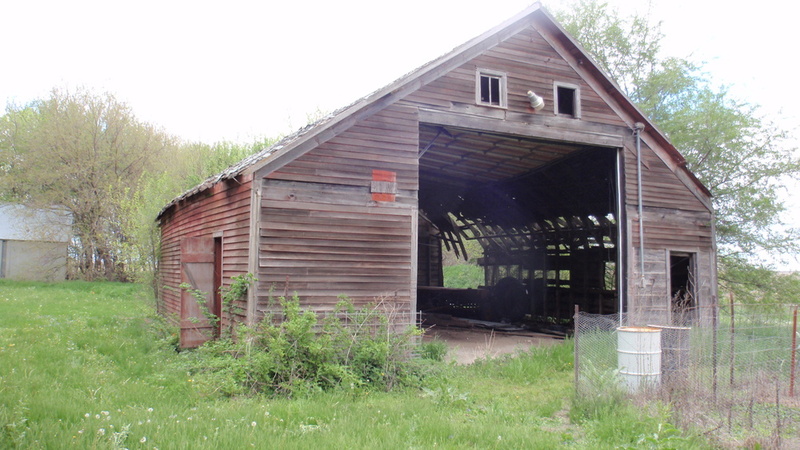 Donald and his son Paul continue to farm the land today, and until its declining days the barn functioned as a machine shop that Donald rented to a friend until he outgrew the space. Our sincere thanks go to Dean Hoegemeyer and Donald and Paul Timm for sharing their story with us.